Stillman Bank is associated with the NYCE network which gives us the ability to offer a variety of perks to our customers, including the Shared Deposit Program. 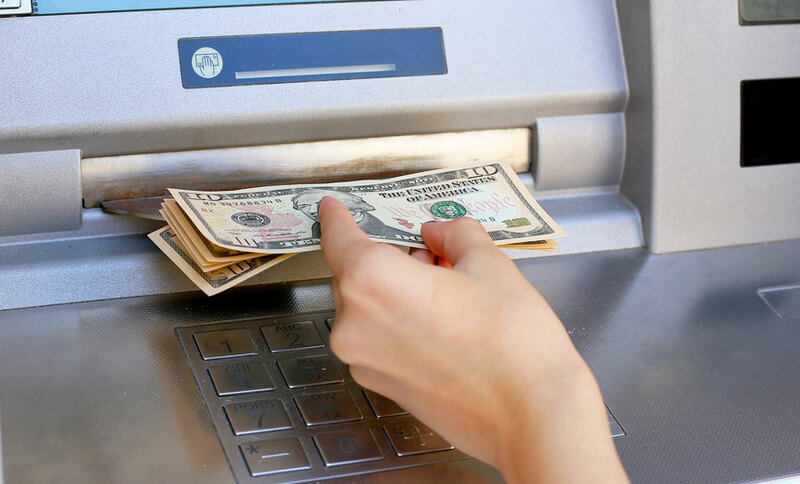 With the Shared Deposit Program, Stillman bank customers can make surcharge-free deposits at any participating NYCE ATM throughout the United States. Funds deposited through this program may take more than one day to clear and be available in a given account. Also, our customers have access to surcharge-free ATMs at all 6 of our offices as well as in various locations throughout Northern Illinois. Additionally, with a Stillman Bank Debit Card, customers have access to almost 33,000 surcharge-free ATMs throughout the United States with MoneyPass®. For a list of all of our Stillman Bank ATMs as well as more information about MoneyPass®, click here. ATMs provide an outlet of convenience for quick access to cash or to make a deposit but they can also compromise your safety. Below are a few safety & security tips to remember on your next trip to the ATM. Choose an ATM that is in a public location – well-lit and free of shrubbery or other objects that may obstruct your view of your surroundings. Do not use an ATM that appears strange or offers unfamiliar options. Prior to arriving to the ATM, have your card ready and fill out any transaction forms to minimize your time spent at the machine. Memorize your Personal Identification Number (PIN). Never write your PIN on the back of your card or carry it in your wallet or purse. While at the ATM, enter your PIN discreetly, shielding the keyboard with your hand or body. After you complete your transaction, put your card, cash, and receipt away immediately. Wait to count your money until you are in your vehicle or another secure location. Always keeps your engine running and doors looked when using a drive-up ATM. If you see anyone or anything suspicious, immediately cancel your transaction and leave. If anyone follows you, go to a crowded, well-lit location and call the police. Closely monitor your Stillman Bank statements and report any discrepancies on your account to us immediately.